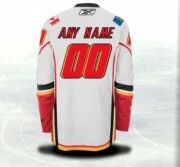 Choose your favourite current player, a retired great or have it personalized with your own name and favourite number. 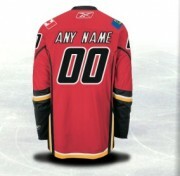 Show you are a fan of the home team with this NHL® replica Reebok Edge Jersey! 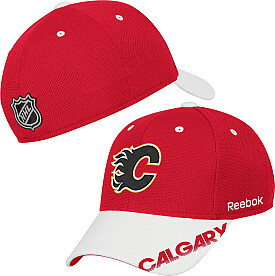 Displays an embroidered team logo at front and the NHL® Shield at back. This clock features a quartz movement with sweep second hand, over a colorful team oriented background, all under the protection of crystal clear plastic.